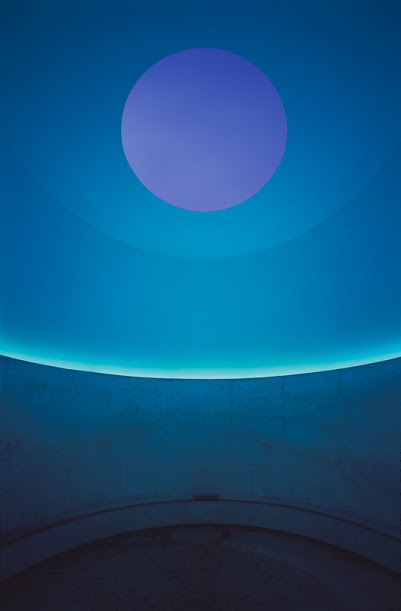 Turrell is often referred to as the American master of light and space. 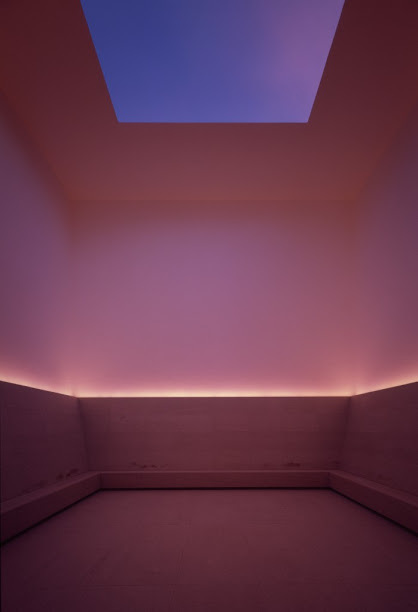 In the skyspaces, advanced lighting systems are programmed to interact with the changes of natural light coming from the sky through the opening in the roof, especially at dawn and dusk, which creates endless variations that blur the lines between nature, architecture and the visual arts. 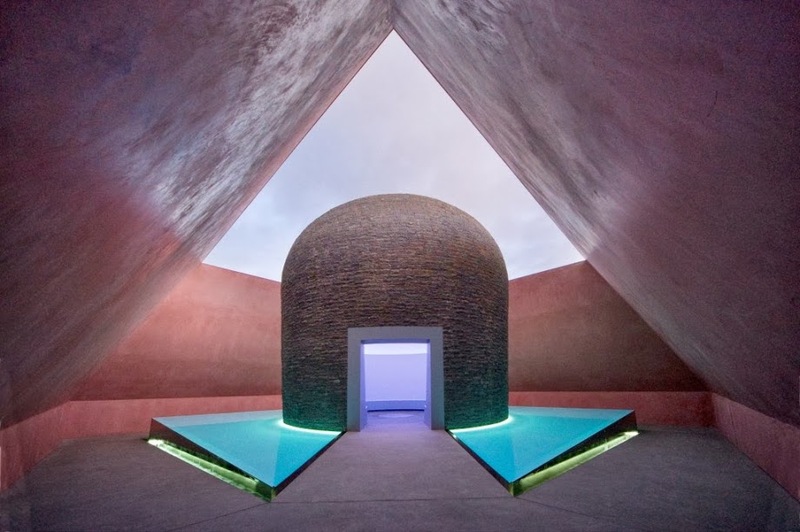 The experience has been variously described as dreamy, poetic, cosmic, contemplative, and even religious. 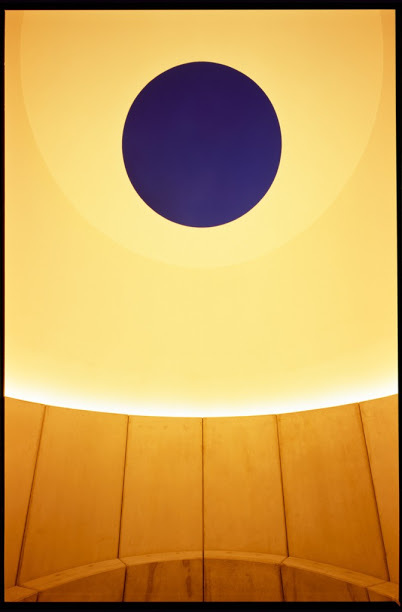 It all depends on the way you look at it, and that’s part of the point. 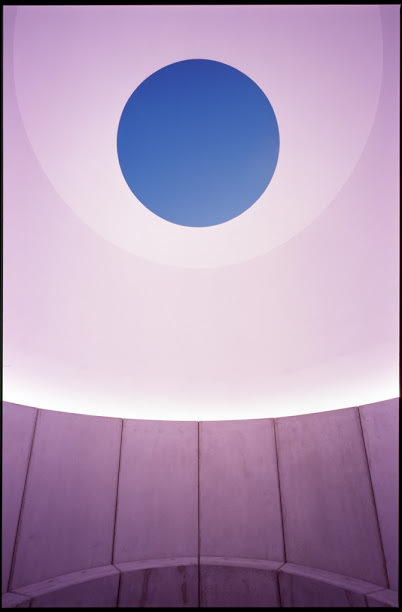 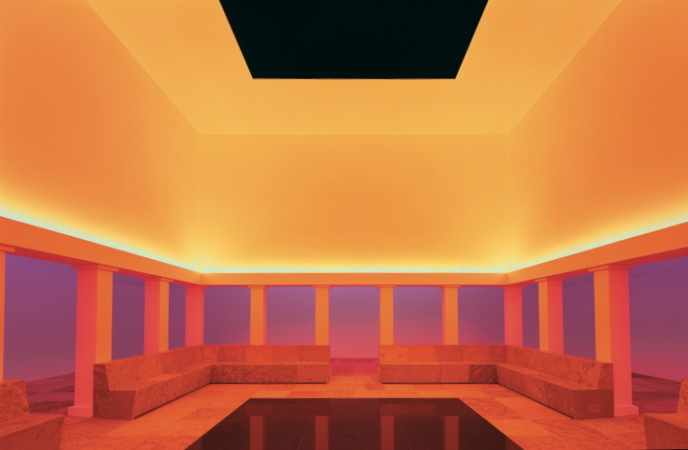 Turrell has created dozens of other works and installations, but his skyspaces stand out as the most striking fusion of architectural, natural and artistic light. 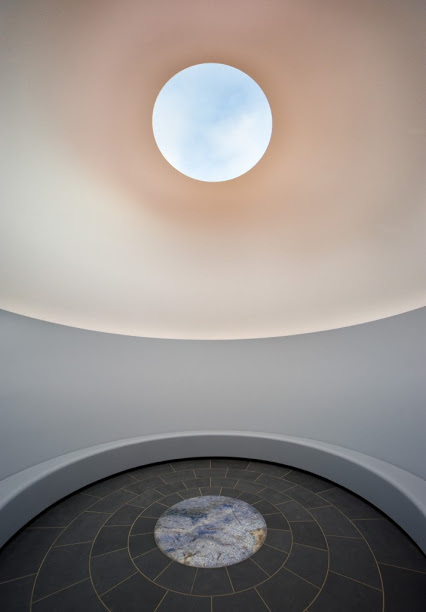 At this time there are over thirty public skyspaces throughout the world, on nearly every continent. 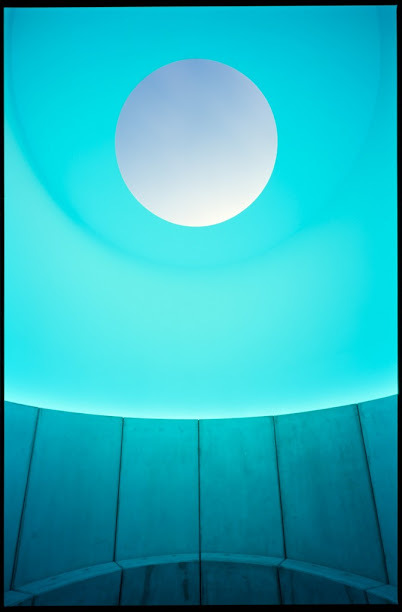 Find one near you, and if you can, go see the sky in a frame of light.